In Java Examples, when using the GET method, parameter names and their values get submitted on the URL string after a question mark. Different parameter name/value pairs are separated by ampersands. Usually, parameters are accessed from a request in an already decoded format (via request.getParameter()), so no decoding is necessary. 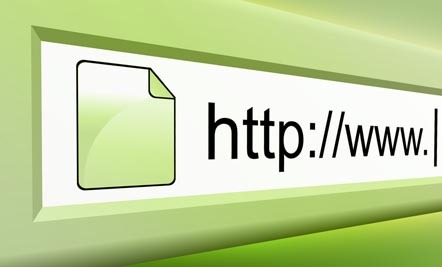 URL encoding is required much more often than URL decoding, since decoding usually takes place automatically during calls the request.getParameter(). However, it is good to know that URLDecoder.decode() exists for the occasional situation where it is needed. In Java How to Get all Text After Special Character from String? please can you explain the how url encoding and url decoding working in the java platform? Hi santhoshkumar – URL Encoding means convert special characters from URL with the standard specs which is widely recognize by all systems. The same goes to URL Decoding – You covert it back to special character once you get a encoded URL. Can you explain a little more about how encoding url or form parameters we can prevent some attacks like Sql Injection? If you prefer only post some links that explain this, would be very helpful too! Sure. I’ll publish a new article on SQL injection soon. Stay tuned and happy coding. The method encode(String) from the type URLEncoder is deprecated. That’s right. Added that method too. Thanks Ben.